Summer gives us time to look back and reflect on the hockey season. It gives us time to remember years gone by. It's time to go back and remember some of the most memorable moments in team history. This edition remembers the 2005 NHL Draft Lottery. The 2005 NHL Entry Draft was an odd one. On the tail end of a lockout that cost the entire 2004-05 NHL season, it would be held as a true lottery. Any team had a shot at the #1 overall pick that year, no matter how good or bad they were. There were weights to the draft. Most losing seasons, least times choosing #1 overall, crab rangoon, things of that nature. 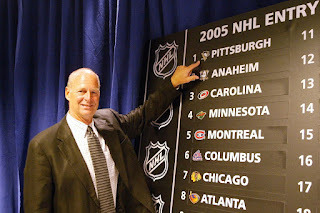 By far the worst team in the NHL the season before, the Pittsburgh Penguins, tanked hard to stay financially afloat but with the hope of landing high draft picks. They missed out on the sure fire #1 overall pick that season, Alex Ovechkin, just to settle on some guy named Evgeni Malkin. 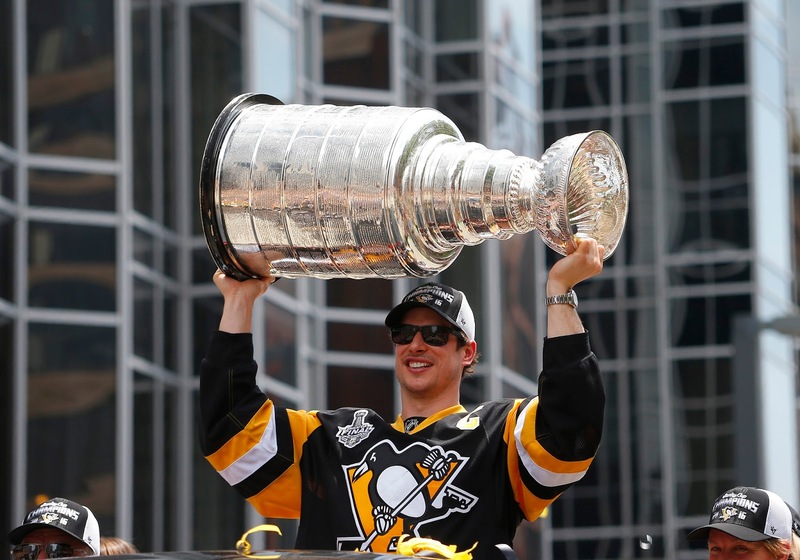 Oddly enough, this "unfortunate" situation would give the Penguins one extra lottery ball. That extra ball would be enough to start a dynasty. For thirty heart pounding minutes Penguins fans watched the Draft Lottery. No Penguins in the picks 30-20. They weren't called 20-10. Nothing in 10-6. Pick #5? The Canadiens (Carey Price) The 4th? The Minnesota Wild (Benoit Pouliot) Third overall? The Carolina Hurricanes (Jack Johnson). 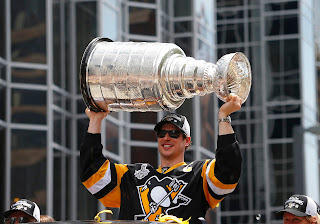 Let's look back at the moment Sid was taken. How do you like us now, NHL? Join us next week for a new Friday Flashback. Let's also mention that you reside in Indiana. macau 4d result Indiana provides a game called Hoosier Lotto. Quite a few players have won many times, which demonstrates they've got a talent for the lottery system. Several multiple-lottery winners possess systems for winning. To Branding Service, welcome to Powerball results USA http://localotto.com/powerball I'm in charge of this lottery site. That is why I'm waiting for your critics as an expert about this lottery site. Thank you so much. This is better than Thai lottery and you must try the life changing Ufabet and this is absolutely free to join. Cheers!